You searched for which does not fit your . We've redirected you to 122-190, which has the proper fitment. 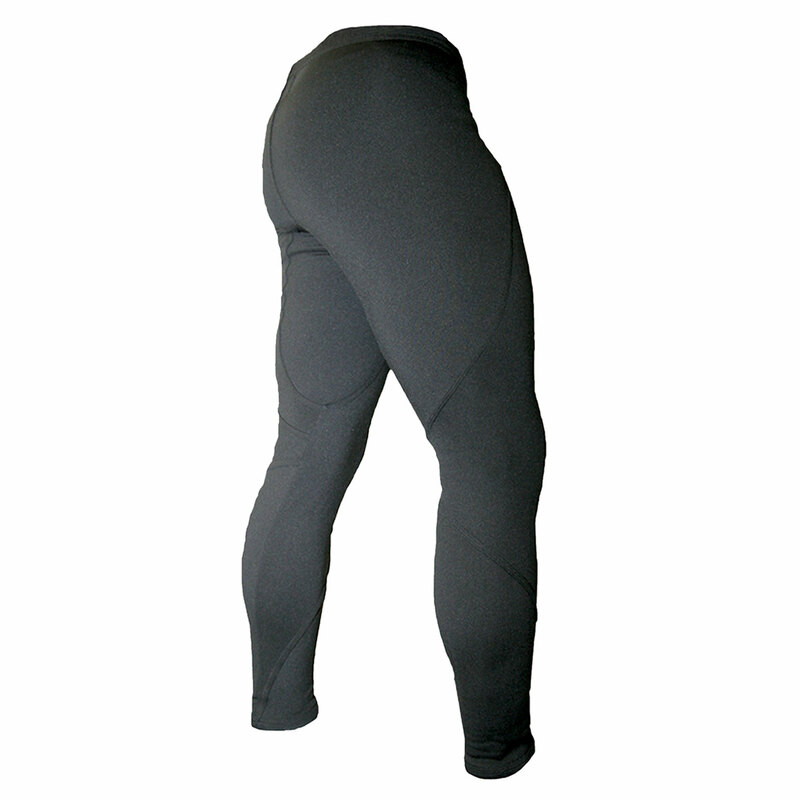 The quality of material, workmanship, and functionality of the Schampa Warm Skinnypants is first rate all the way. Yet, I can't help but think that something is amiss with the size and cut. I'm on my third pair after J&P most helpfully exchanged two smaller sizes. I am 5'9" at 145 lbs. The medium size wouldn't even go on, the large size was way too small and the XL fits well enough to wear but is very tight in the tush and baggy around the legs. An XL on a man of my size just doesn't make sense. I am grateful to J&P Cycles for their patience with returns, but I think Schampa needs to get their act together a little better on the size and cut. The Schampa Warm Skinny Pants are well made and toasty warm. The fit however is extremely small. I'm 5'9 and 145 pounds and had to send a medium back because it was too small. The large is also much too small and uncomfortable. By the time I would return these a second time, I'd have $40 in shipping, or $90 total cost for a $49 pair of pants. So, I think Schampa should either change the size labels or better advise shoppers of what to expect. They fit snug, but that keeps the bulkiness down. Runs Very small and is very thick.